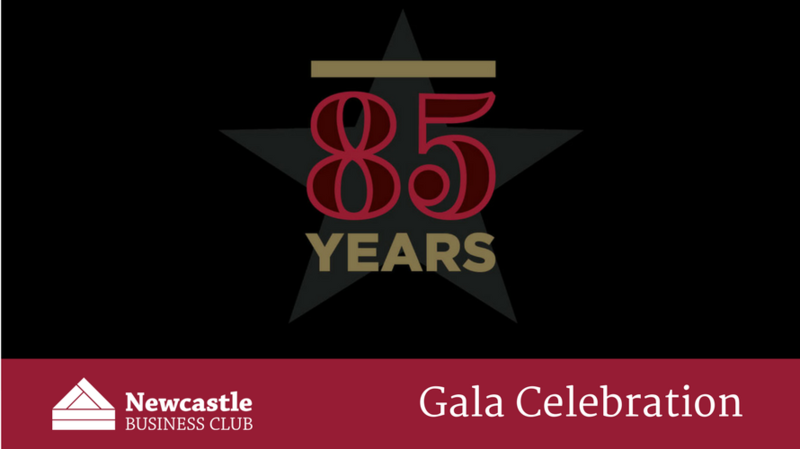 During 2018 we have been celebrating the 85th anniversary of Newcastle Business Club and would like to invite you to our official gala anniversary event. This event will bring together past and present members and stakeholders and it a great opportunity to reflect on the history of the Club. Since 1933, people from Newcastle and the Hunter business community have met for a luncheon to hear from influential and inspiring speakers who have shared their insights, learnings and directions for business and the wider community. In celebration of the community members and high profile speakers we’ve enjoyed over our many years of operation, we’ll be celebrating this important milestone and unveiling a 85th anniversary commemorative film.